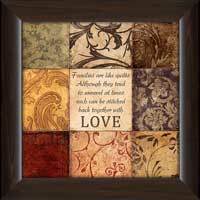 At FramedCanvasArt.com we offer framed art prints to people from all walks of life. 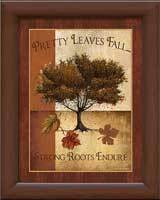 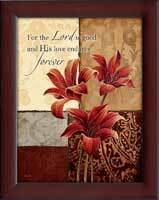 On that note, we are excited to bring you a great collection of some of the best christian religious wall art prints available on the web. 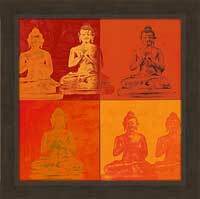 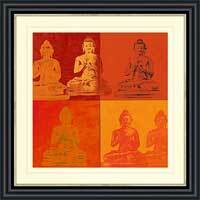 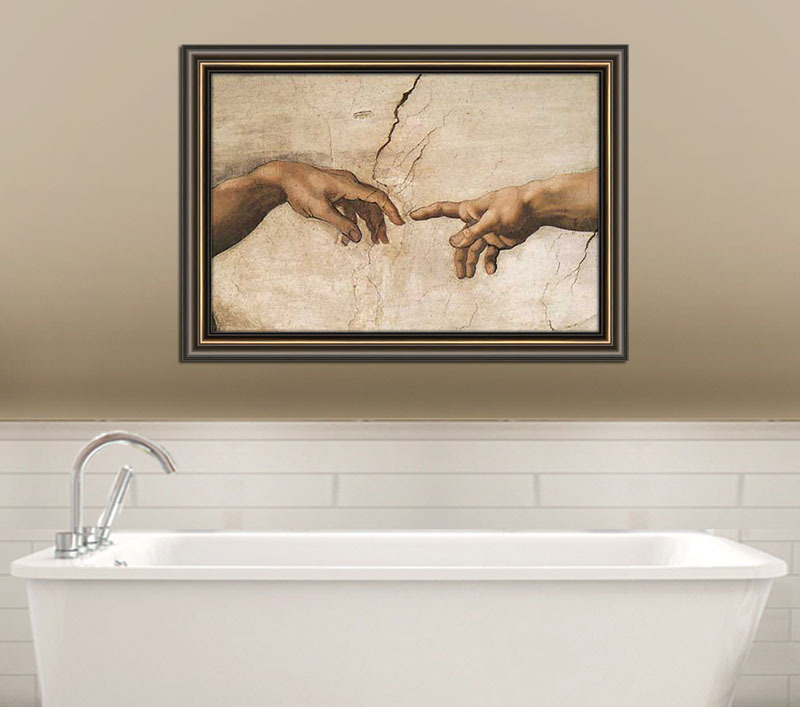 Our design specialists feel that the inclusion of religious art prints in ones home can really bring about a sense of general well being and homeliness to the religious and non-religious alike. 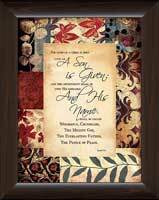 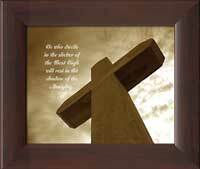 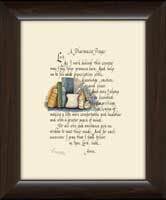 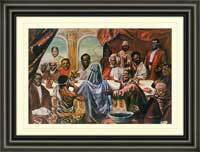 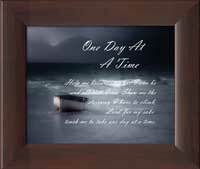 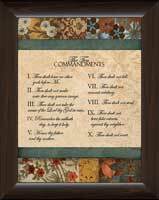 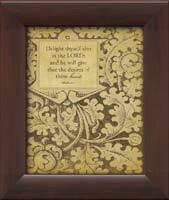 Our christian biblical art prints come in a variety of different styles. 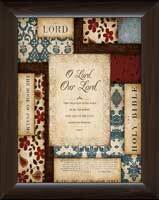 The prints typically feature images with prayers, bible verses, psalms and inspirational, spiritual messages, as well as images of Jesus Christ, hope filled images of Jesus appearing to people in difficult situations and even light-hearted Christmas related images. 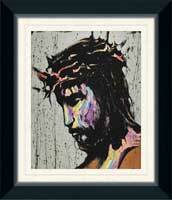 Even for the non-religious, you cannot dispute the intrinsic power of these biblical art prints. 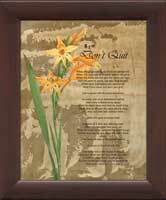 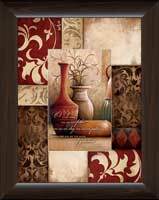 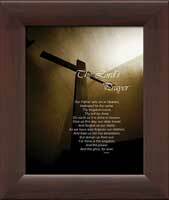 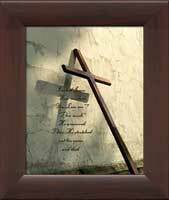 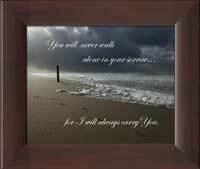 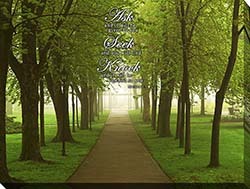 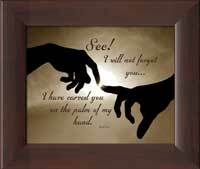 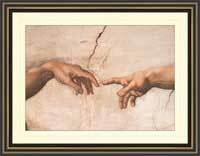 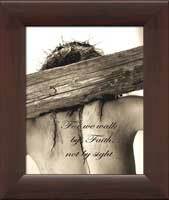 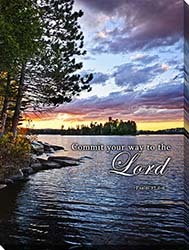 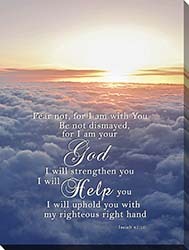 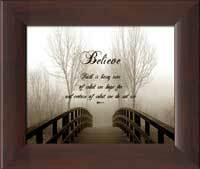 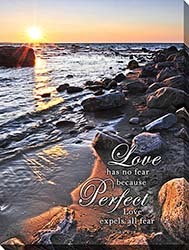 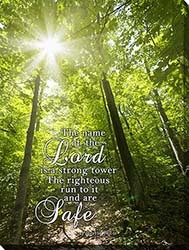 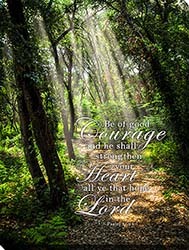 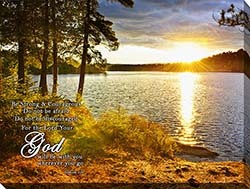 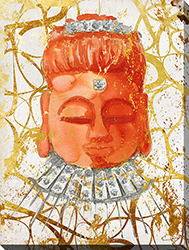 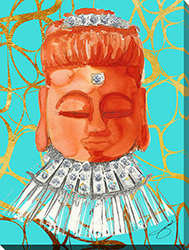 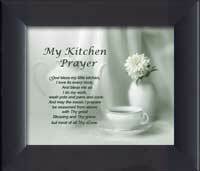 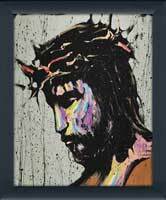 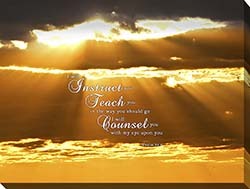 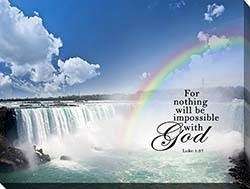 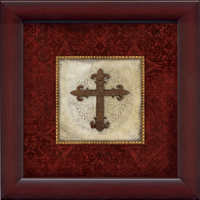 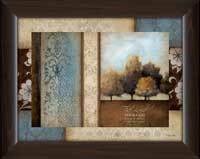 FramedCanvasArt.com invites you to browse through our huge gallery of religious wall art prints. 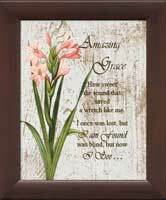 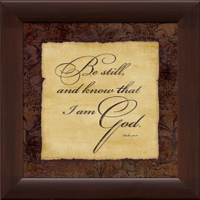 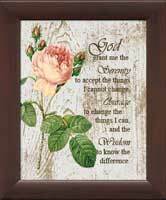 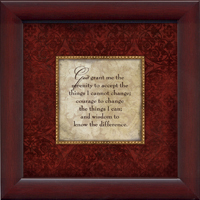 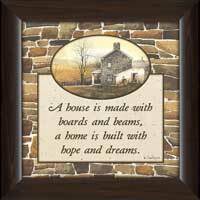 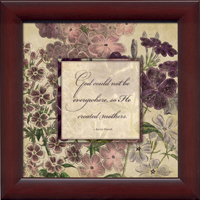 Our religious art comes in a variety of different sizes and is offered at the lowest price, starting from just $29.98! 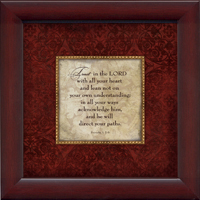 All of our religious art prints are carefully framed and finished with a faux canvas treatment, designed to recreate the look and feel of a real canvas. 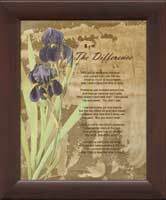 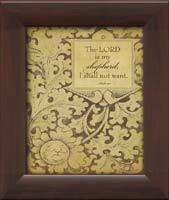 If our framed religious art prints interest you, don’t hesitate to contact us online or at 1-877-480-7189 to place an order for your framed christian religious art today! 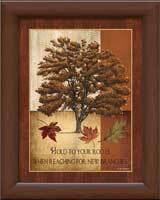 As always, we will ship to anywhere in North America!